May 31 is guaranteed to be a big day for Xiaomi. At its press event in Shenzhen, the company is expected to unveil a number of products, including the Mi Band 3, MIUI 10, and of course, its latest flagship smartphone, the Xiaomi Mi 8. Now, however, reports indicate that the company may also introduce a premium mid-range handset named Mi 8 SE that will apparently be the first device to sport the recently announced Snapdragon 710 SoC. 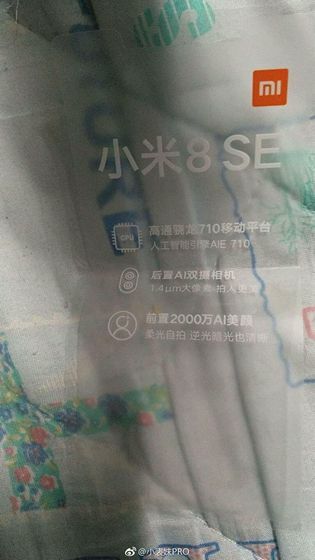 An image, said to be of the Mi 8 SE retail box, was posted on Weibo recently, seemingly revealing some of the key hardware specs of the upcoming smartphone, including the aforementioned info about its processor. The image further reveals that the device will have either 4GB or 6GB of RAM, an AI-powered dual-camera setup at the back and a 20MP camera on the front. 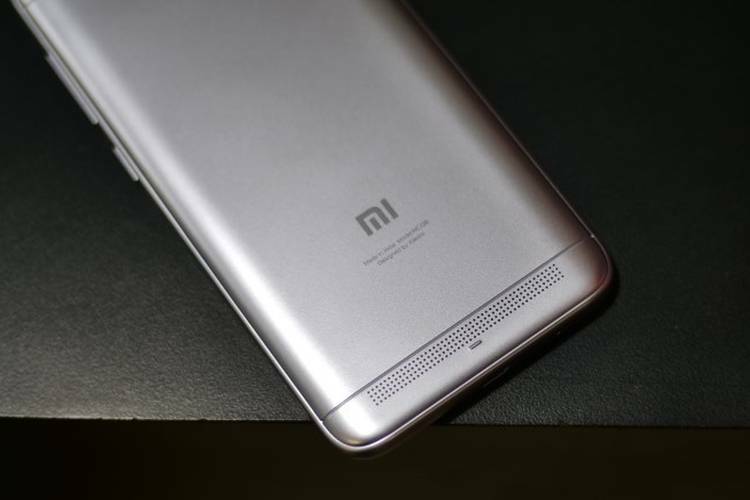 Earlier rumors have claimed that the device will be offered in three storage options – 64GB, 128GB and 256GB. While it will, very likely, sport the notch like most smartphones being released this year, it is expected to skip some of the more premium features of the Mi 8, including the iPhone X-like hardware-based Face ID, and the Vivo X21-like in-display fingerprint scanner, the combination of which, is expected to make the Mi 8 one of the smartphones to watch out for this year. Meanwhile, in case you’re in India and looking forward to the Mi 8 Launch, Xiaomi has some good news for you. In spite of Lei Jun (somewhat surprisingly) saying recently that Xiaomi won’t launch a flagship phone India in 2018, the company yesterday tweeted the above image to confirm that the country will be one of the eight markets where the device will be launched in the near future. Apart from India, the Mi 8 will also go on sale in China, Egypt, Spain, Italy, Thailand, Russia, France and Vietnam.